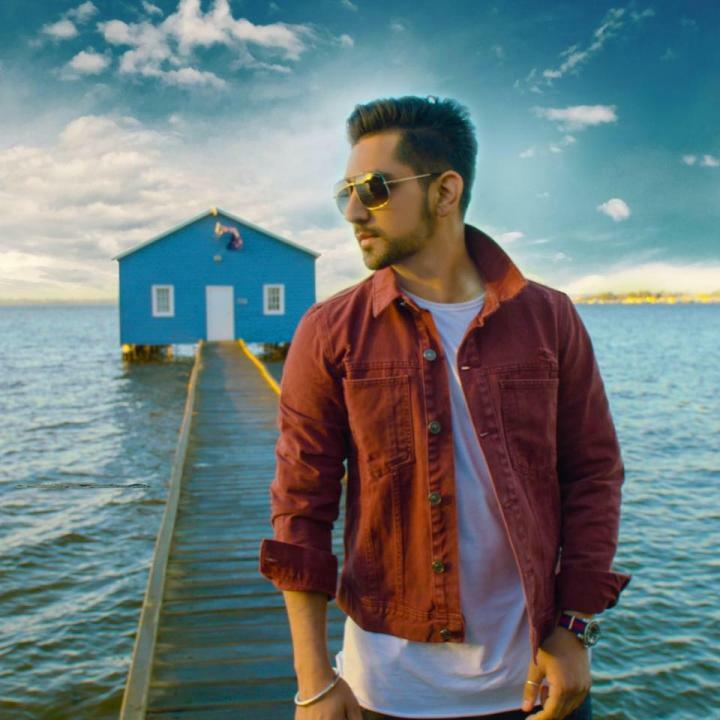 Babbal Rai is an Indian Punjabi singer, songwriter and film actor. He was born on 3 March 1985 in Samrala, District Ludhiana, Punjab, India. He belongs to a Jatt Sikh Family and he graduated from DAV College. Babbal Rai is trained by Yuvraj Singh’s father Yograj Singh. He became famous after his song Nikki Jehi Jind. 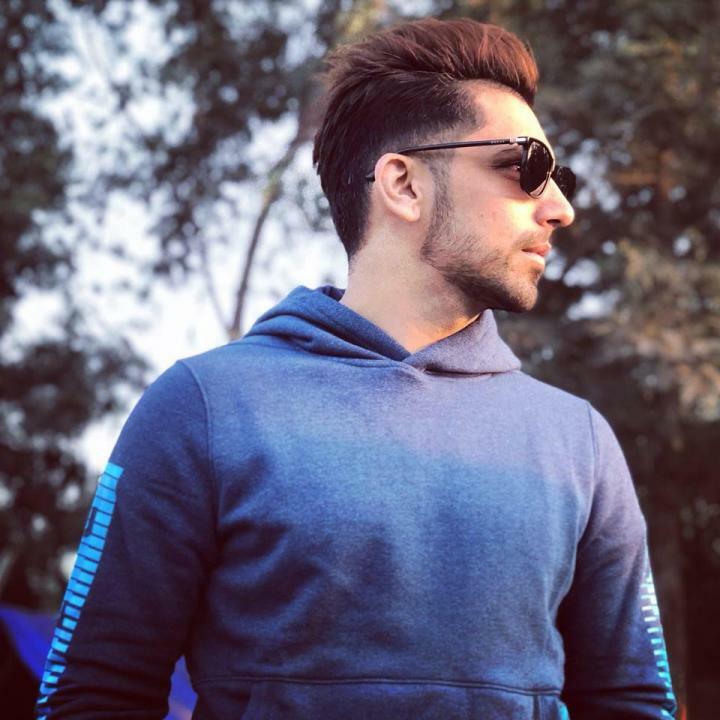 Babbal also starred in the film Mr & Mrs 420, along with Jassi Gill and Binnu Dhillon.